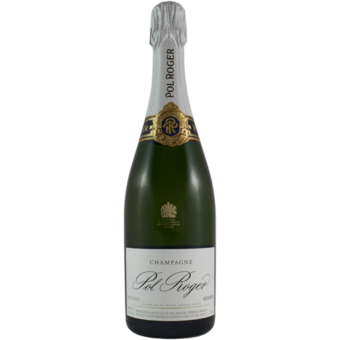 "An elegant Champagne, with a smoky, minerally underpinning and subtle flavors of poached pear, toast, candied lemon zest and ginger riding the finely detailed bead. Harmonious, and hard to stop sipping. Drink now through 2020." 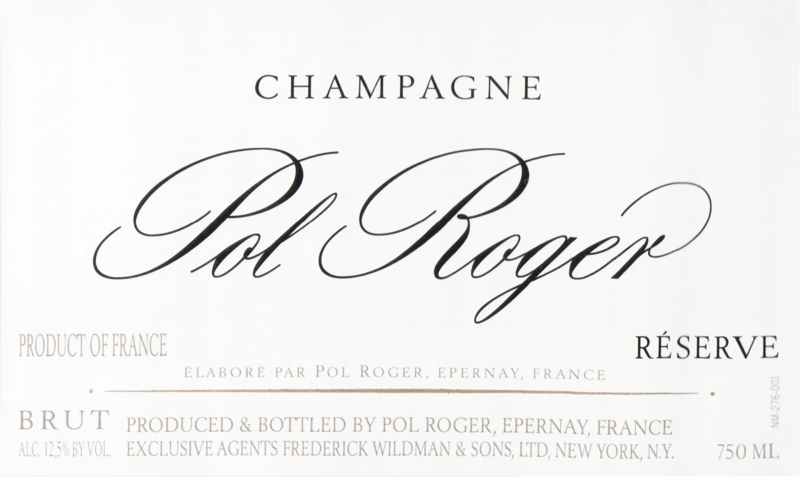 "A mix of floral, apple and berry aromas and flavors highlight this firmly structured, elegant bubbly, which is harmonious and vibrant, with a lingering finish. Drink now through 2013. 7,000 cases imported. -BS"